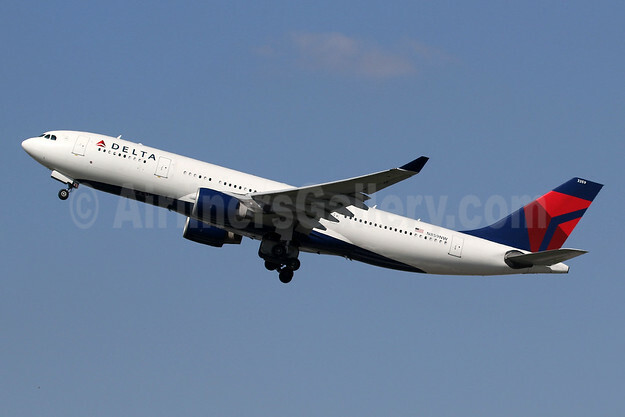 Top Copyright Photo: Delta Air Lines Airbus A330-223 N859NW (msn 722) LHR (SPA). Image: 945992. This entry was posted in Delta Air Lines and tagged Airbus A330-223, Delta Air Lines, msn 722, N859NW on March 16, 2019 by Bruce Drum.